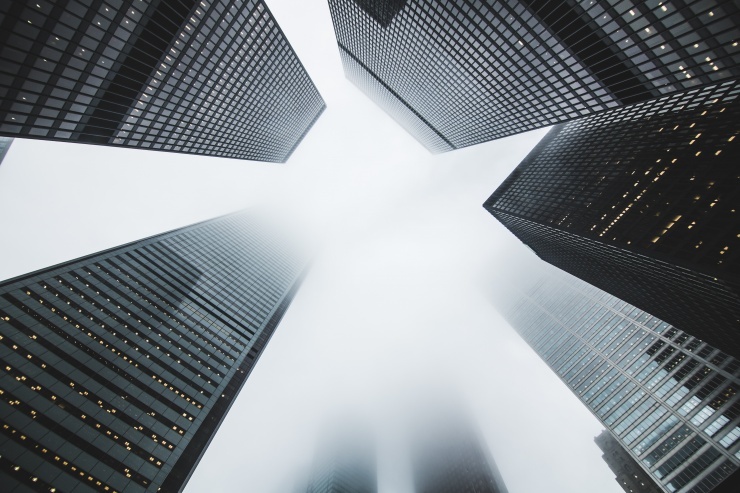 It is more than thirty years since the UK was shaken by the emergence of widespread long-term unemployment (LTU). 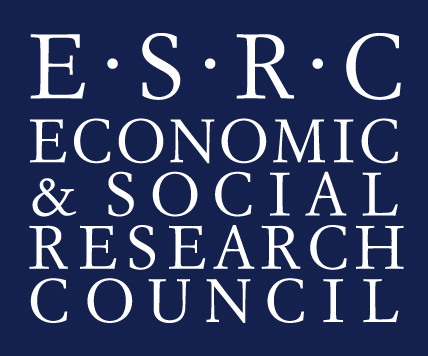 A raft of economic modelling and policy responses was directed at the problem. But since the mid-1990s, LTU has been on a downward trend, and its response to the Great Recession of the late-2000s was conspicuously modest, especially compared with elsewhere in Europe. So why has the LTU problem subsided in the UK? And has the UK managed to alleviate long-term joblessness in general? If so, how? This paper briefly summarises the most plausible answers to these questions. 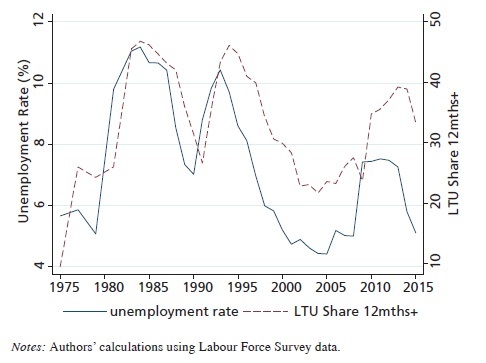 The first clue on the moderation of LTU comes from the fact that it is a natural side effect of the decline in the trend and cycle of aggregate unemployment. Figure 1 reveals that while the overall unemployment rate peaked lower in the Great Recession than during downturns in the 1980s and 1990s, LTU accounted for a similar share of the stock as before. So a first set of explanations would look to plausible reasons why the overall unemployment outlook has improved in the UK. Since the early 2000s real wage growth has slowed dramatically. But even more striking was the unprecedented 10% fall in real wages between 2009 and 2014. Workers and firms might have traded off such large declines in real wages against reductions in employment, restraining any build-up in LTU and overall unemployment. Another explanation could be found in the increasing rate since the 1990s at which the unemployed found new jobs. The decline in the job-finding rate in the Great Recession was also less severe and less prolonged than in previous downturns. This not only improves the prospects of re-employment from LTU but also reduces the likelihood of individuals making it there in the first place. Reinforcing this, job-finding rates for those in LTU were relatively resilient during the Great Recession, compared with those at shorter durations. This made LTU a less punishing state for workers to be in than perhaps it has been in the past. These improvements in re-employment rates have very much been the target of active and interventionist labour market policy in the last two decades. The introduction of Jobseeker’s Allowance (JSA) in 1996 implemented more stringent job-search requirements for unemployment benefit eligibility. While the policy did increase the flow of individuals out of unemployment, many did not move into employment in the short-run, and there is evidence of poorer long-term labour market outcomes for those affected by it. Similarly, the Restart programme, the predecessor to JSA, seemed to simply divert the long-term unemployed away from the overall count, rather than back into work. Coinciding with improvements in the outlook for LTU in the UK, there has been a large rise in the share of working-age individuals who classify themselves as being inactive due to long-term sickness (Figure 2). Emphasising this stark contrast, in the last quarter of 2015 there were 1.8million long-term sickness benefit claimants of over one year, and only 200,000 LTU benefit claimants. 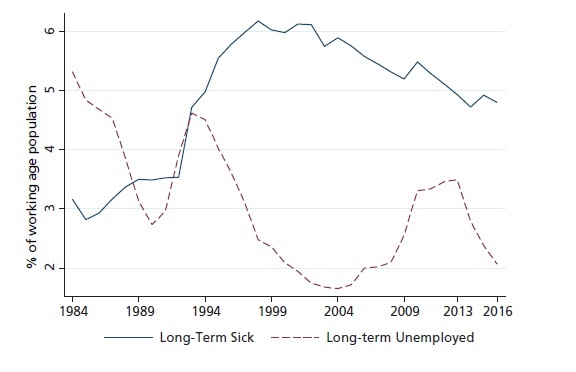 Regional improvements in working-age employment and the share in long-term sickness are related. At secular frequencies then, it appears as though recent patterns in LTU and long-term sickness are closely related. While some aspects of policy interventions appear to have been successful in addressing the LTU problem of decades previous, a lingering concern is that they have shifted the issue of long-term joblessness elsewhere. Indeed, long-term joblessness in the UK has been increasingly manifested in long-term sickness claims. While progress on addressing this issue has been made in recent years, it is here that more work needs to be done.